The EAST SIDE DAVE SHOW Spooky Birthday & Halloween Spectacular Is TONIGHT! Boo!! I scared you, didn't I!! Don't lie!! 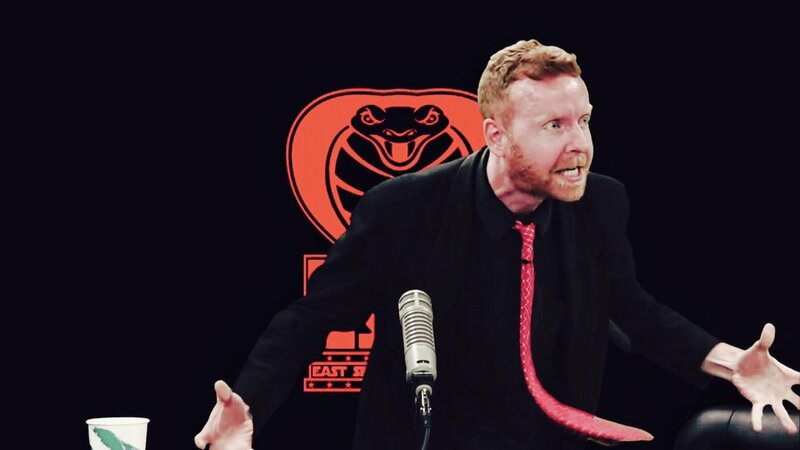 Well, if THAT didn't frighten you, then surely the EAST SIDE DAVE SHOW Spooky Birthday & Halloween Spectacular will!! The horror happens this evening on CompoundMedia.com at 7 PM (EST)!! We enjoy the Halloween madness!! We celebrate the Dave Man's birthday!! We rock and roll!! See you then!! HISS!